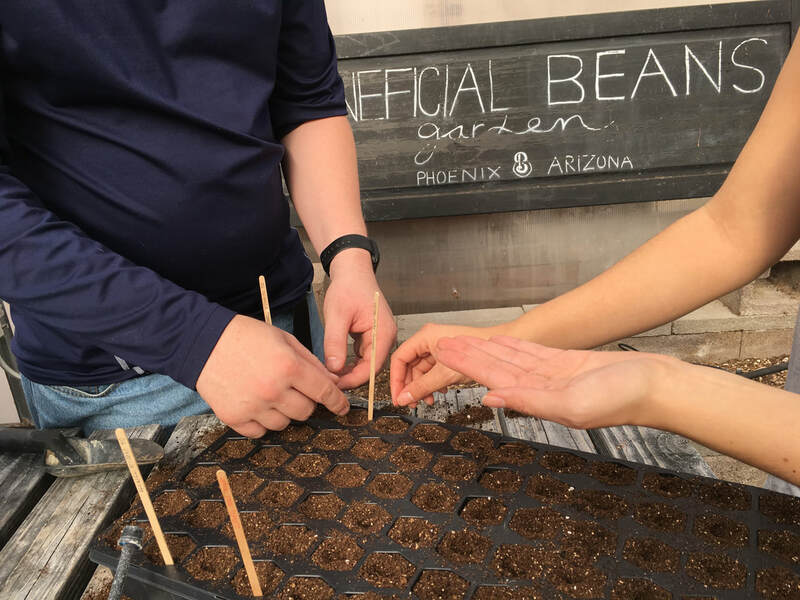 Southwest Autism Research & Resource Center's (SARRC) Beneficial Beans garden and retail internship was created for adults with autism seeking experience and work history to gain competitive employment. 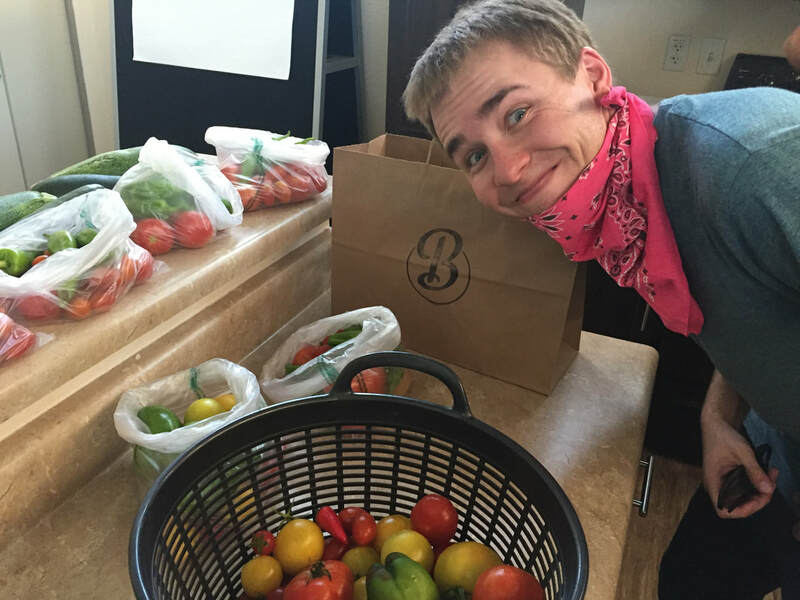 The internship offers hands-on experience in retail and marketing, business administration, agriculture production, and culinary experience. ​The curriculum and the course schedule have been designed to mirror the workplace and includes both technical and practical workplace skills. 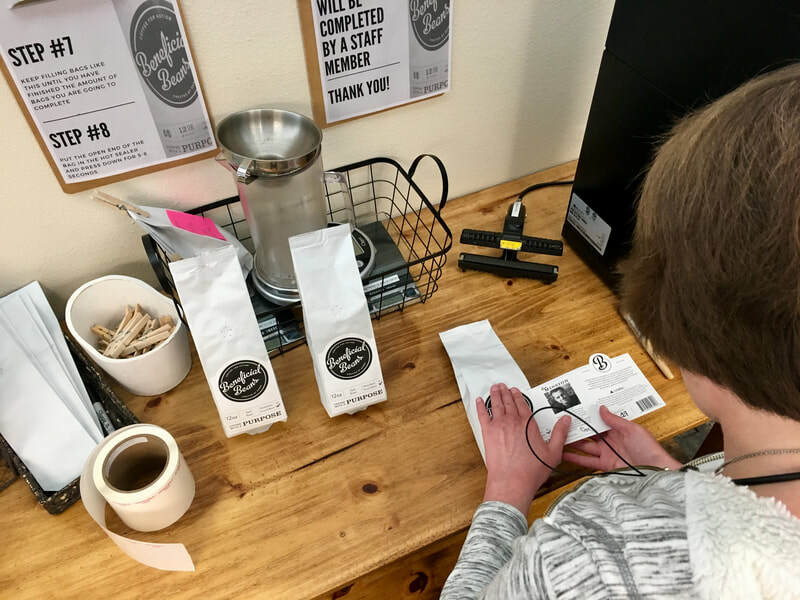 SARRC's Beneficial Beans program creates possibilities, opportunities, and self-confidence for adults with autism who are working towards meaningful community-based employment.